Photo Decorator is an easy and funny photo editing software that enables you to enhance photos. Photo Decorator can resize, crop, warp or transform your photos easily. It also allows you to add any picture as frames, texts, balloons and other items quickly. With the function of multi-layer support, it is very easy to attach multiple photos to create one interesting and wonderful photo. 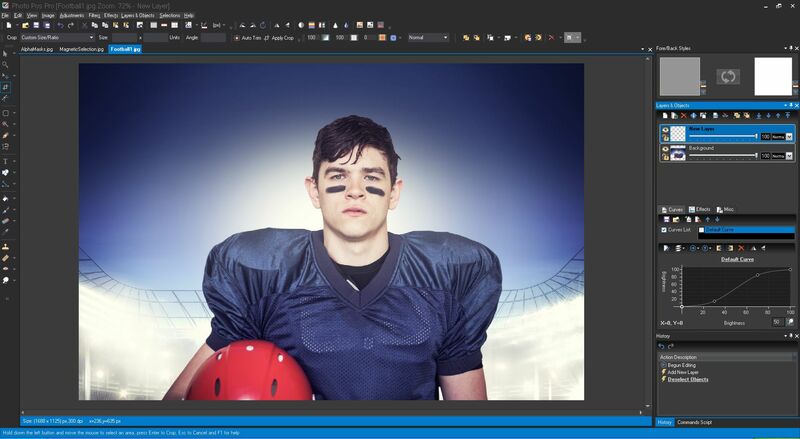 Photo Decorator supports more than 20 effects and filters, 13 kinds of blend mode, dynamic and fixed resolution, which make your work more effective. 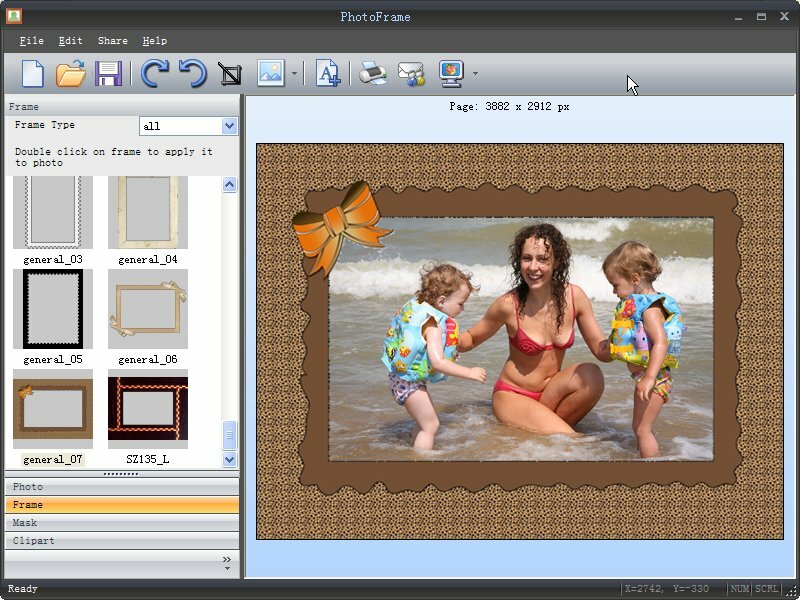 With Photo Decorator you can create and print professional pictures without many professional skills.